Well, with the Shows over, the Community Learning Course Guide out, and the nights fair drawing in, winter can't be far away - and so our thoughts turn to the books which will ease the passing of the dark winter evenings ahead of us. 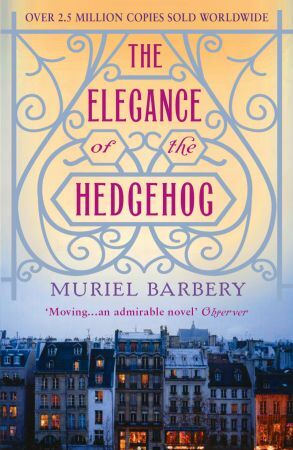 If you would like some inspiration for your winter reading, and would like the chance to meet other book lovers to engage in lively debate over a hot beverage, then you'll be delighted to know the Stromness Library Reading Group will restart next Wednesday 22nd August. Please note the change of date, we usually meet on the last Wednesday of the month but for this first meeting we will meet a week early due to staff holidays (no exotic destinations for us, a trip to Birsay for some sandcastle building and a Mr Whippy and we'll be happy). 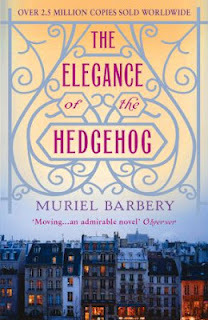 Our first title is The Elegance of the Hedgehog by Muriel Barbery and there are still a couple of copies available from the library if anyone would like the chance to read it before the meeting. New members are always very welcome, we meet from 7-8pm in the Exhibition Room and, as previously mentioned, a range of hot beverages are available.